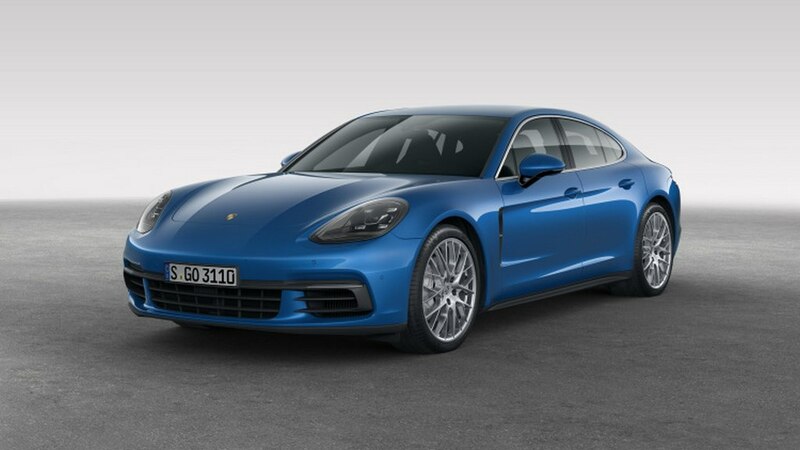 Porsche India has launched the new Panamera range for the domestic market today priced from Rs. 1.93 crore (ex-showroom, Maharashtra). The German manufacturer has certainly upped the ante in India as evident from the fact that it is their fourth launch in less than a quarter in 2017. With increased wheelbase, the Turbo Executive carries a price of Rs. 2.05 crore (ex-showroom, Maharashtra). The latest MSB (Modularer Standard-Baukasten) platform allows for standard front-engined RWD configuration across the new Panamera range. 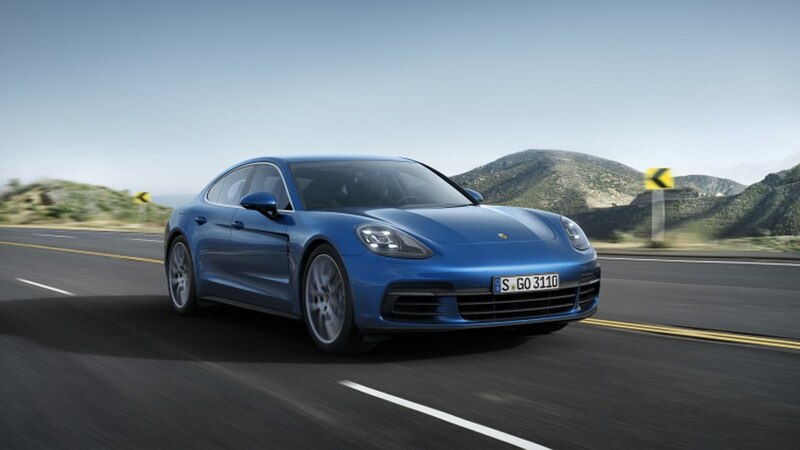 Under the bonnet, the Panamera comes strapped with a 4.0-litre petrol V8 which is good enough to produce a maximum power output of 543 bhp and 770 Nm of peak torque. The engine is tagged with an eight-speed PDK automatic transmission which helps the Panamera Turbo to go from zero to 100 kmph in just 3.8 seconds. 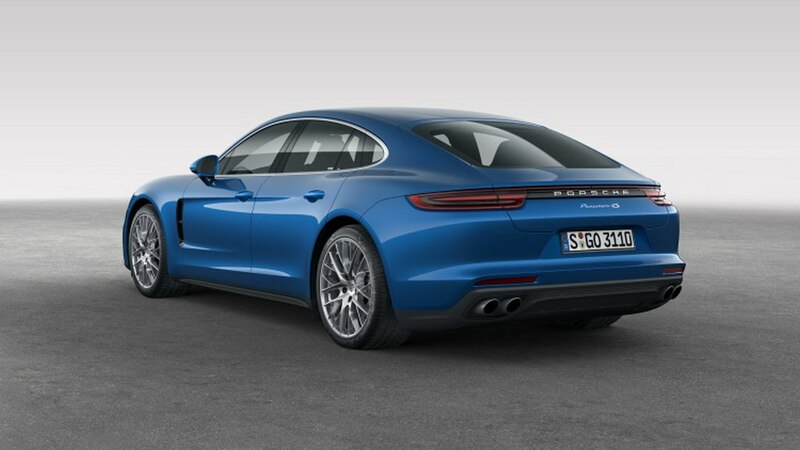 The new-gen Panamera Turbo comes equipped with a plethora of visual modifications enhancing the overall stance. On the design front, the new Turbo has become sleeker and sportier with the freshly designed LED headlights, pronounced lines on the side profile as well as the bonnet and a host of elegant touches to make the exterior standout in the crowd. The rear fascia gets newly designed LED tail lights, prominent bumper and throaty quad exhaust pipes. Aligning with the exterior are the interior changes that inject a fresh breathe of life into the sporty luxury sedan. The seats have been carefully crafted to offer comfort as well as joyful experience when on a long journey and the rear occupants get access to infotainment system with removable displays on the back of headrests for easy viewing. 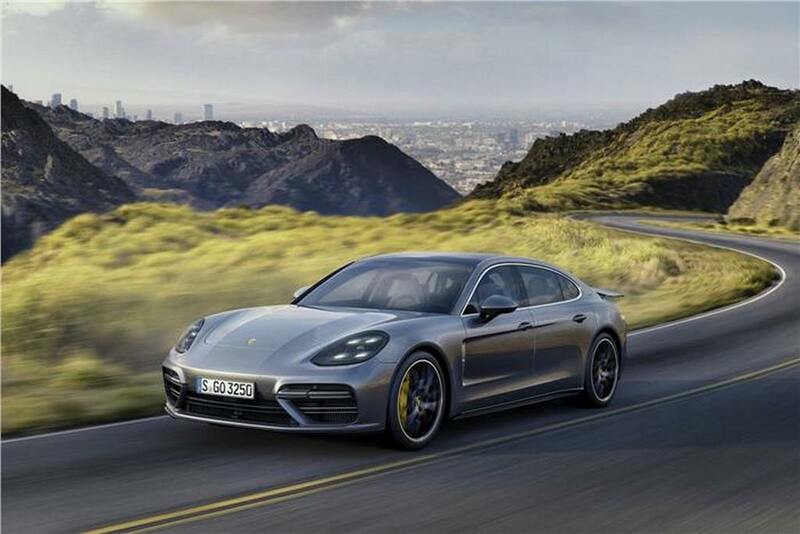 The in-car entertainment system comprises of Porsche Communication Management (PCM) that connects wirelessly to provide navigation, media and radio functions. Other important features include 12.3-inch touchscreen, configurable LED screens, Lane Keeping Assist, reversing camera, adaptive cruise control, lane change assist, etc. Choosing the Sport Chrono performance package will lower the 0-100 kmph sprint to 3.6 seconds while assisting for a top speed of 306 kmph. The Turbo Executive, which uses the same engine, has 3.9 seconds acceleration time to go from 0-100 kmph. Minus two tenths, sprint from that time if the Sport Chrono package is employed.